How do I teach my child to read 3 Letter Words? Watch the 3 Letter Blend Videos. The videos show the child to break the word into 2 pieces and to first read the Consonant Sound, then to read the 2 Letter Ending, and last to blend the parts together to read the word. 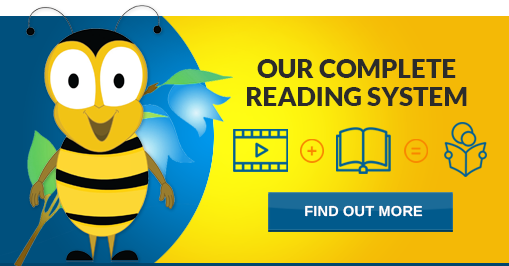 Your child will learn to read 3 Letter Short Vowel words in the Practice Reading Book 1. (Practice Reading Book: 1). For additional practice blending, please see the Short Vowel Blends and the Consonant Flashcards. With these Flashcards your child will practice reading 3 Letter Short Vowel words (Short Vowel Blends Flashcards). Ask Heather a Question – For FREE!